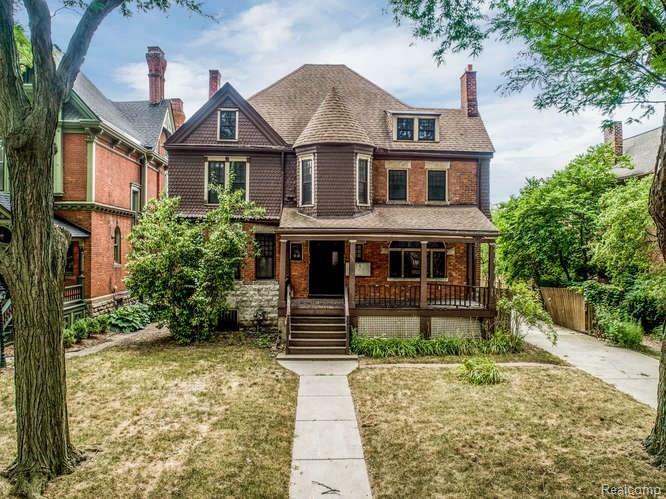 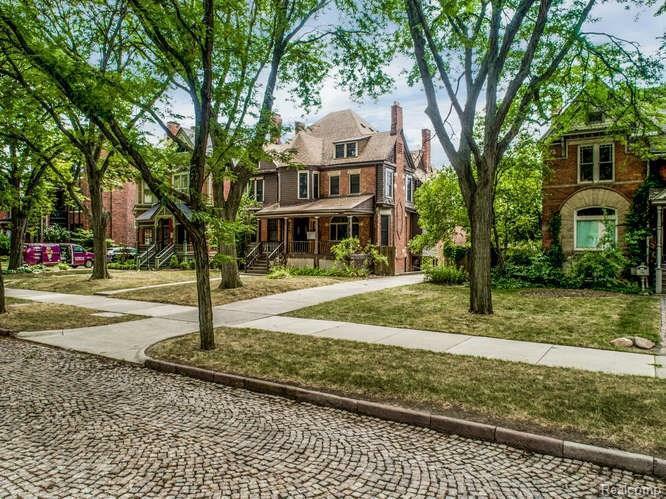 Located on one of the most beautiful streets in the city(Historic West Canfield) this Late 1800s Victorian is primed for development.Originally built by G. H. Whitaker, a builder in 1888 for Detroit's Middle class and than later converted to a 4 unit building. 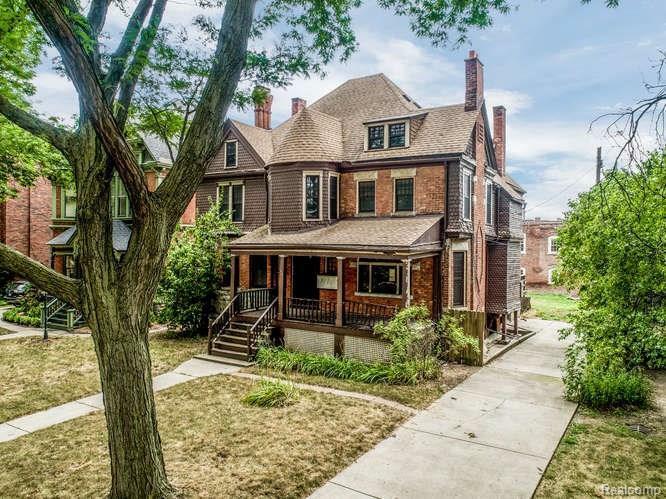 The property is walking distance to local shops, restaurants, Wayne State University, Detroit Medical Center, and much more. 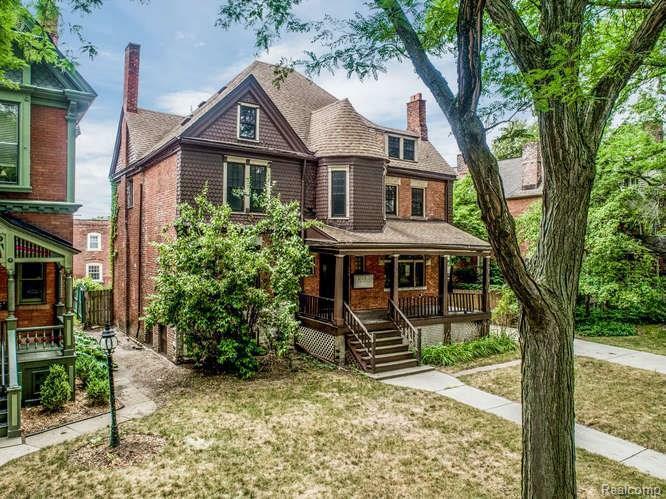 Listing provided courtesy of Hawkins Realty Group, Inc.